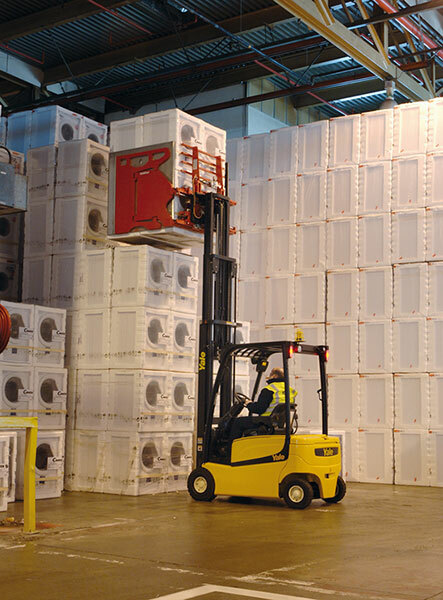 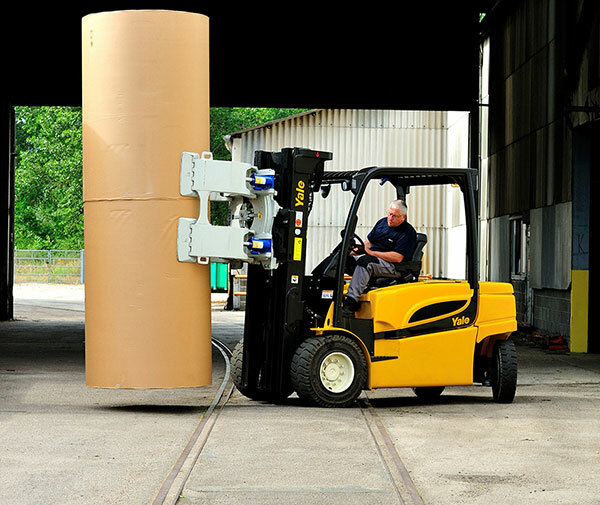 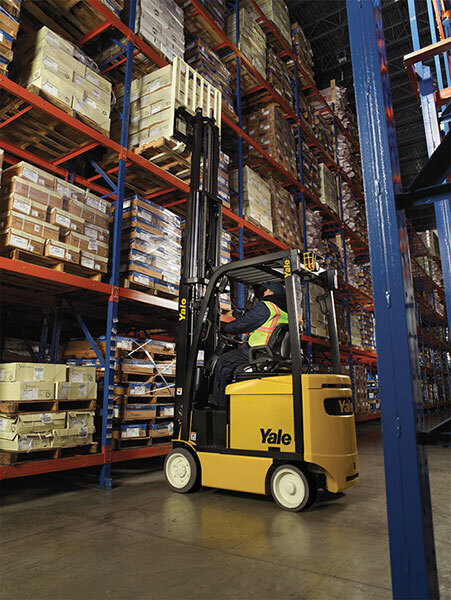 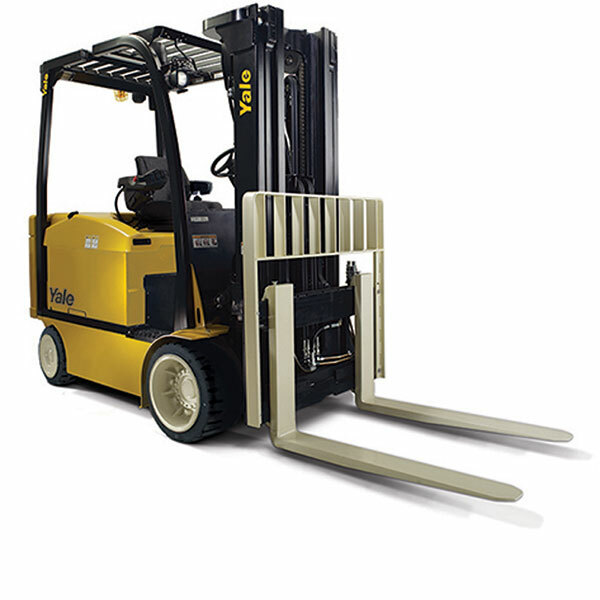 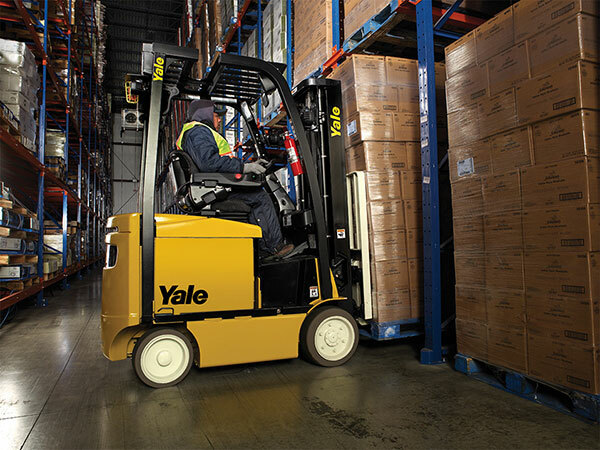 Yale® electric trucks are available in a range of voltage options in both conventional and drop battery box designs. 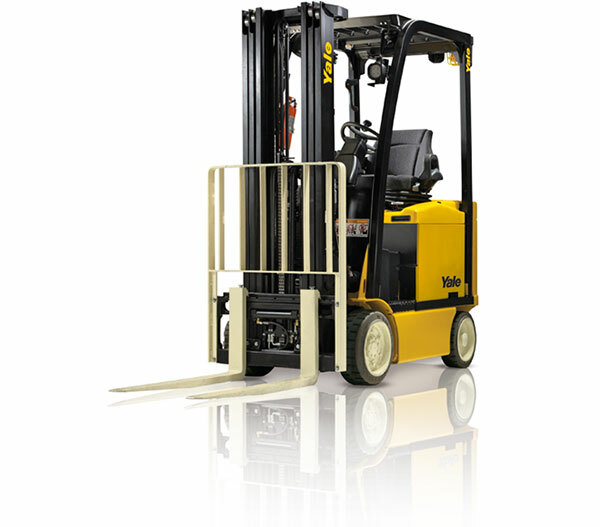 This makes them ideal for a wide variety of demanding applications. 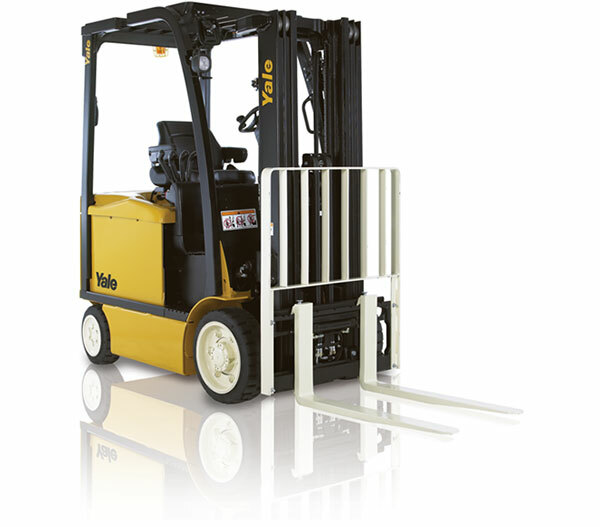 This 80 volt electric truck is manoeuvrable with a tight turning circle, ideal for when stability is needed in high stacking applications in a limited space. 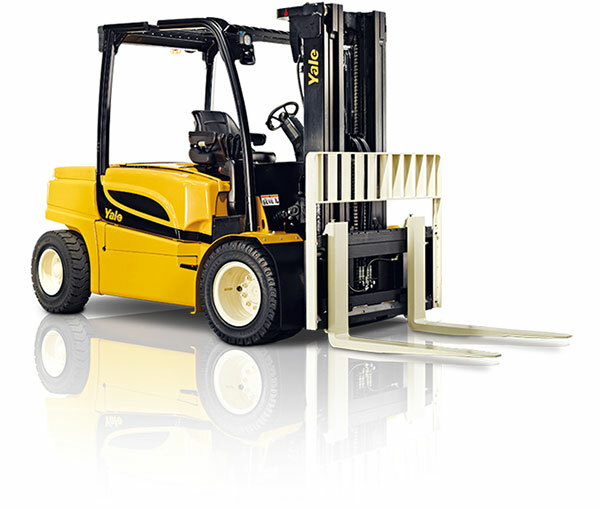 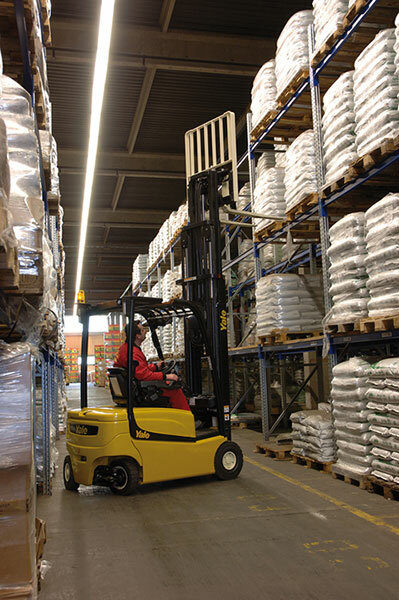 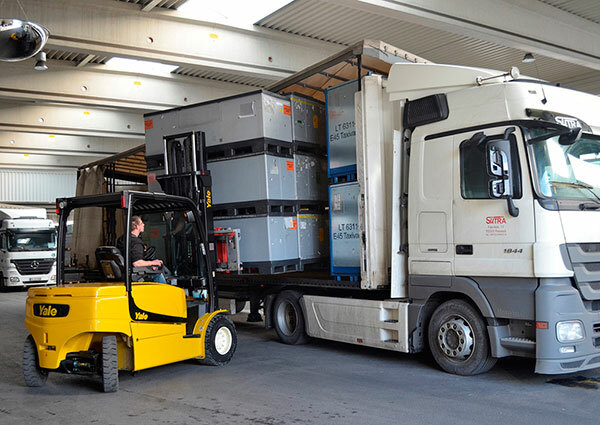 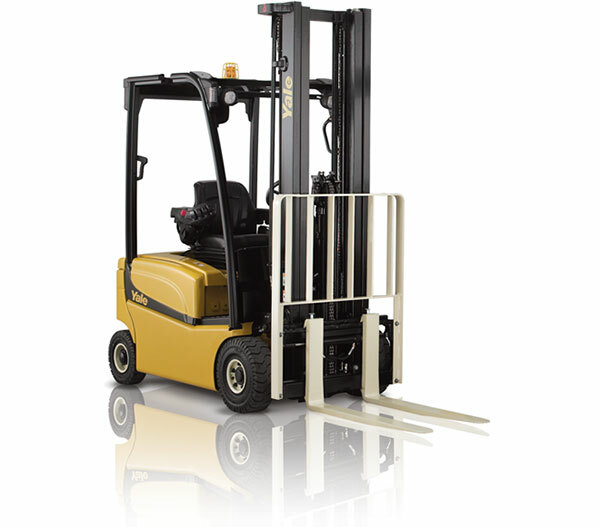 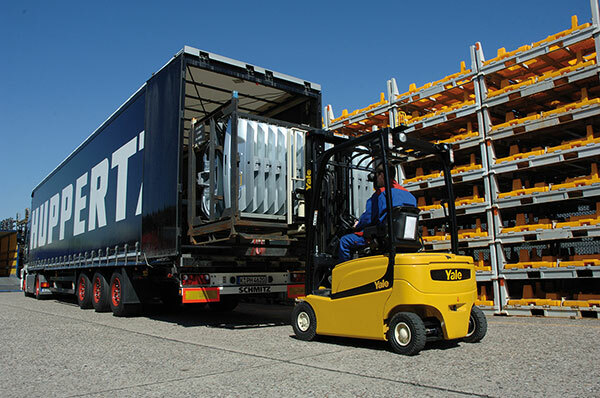 The range includes the VH and VM series of electric trucks, some of which have up to four lifting capacities. 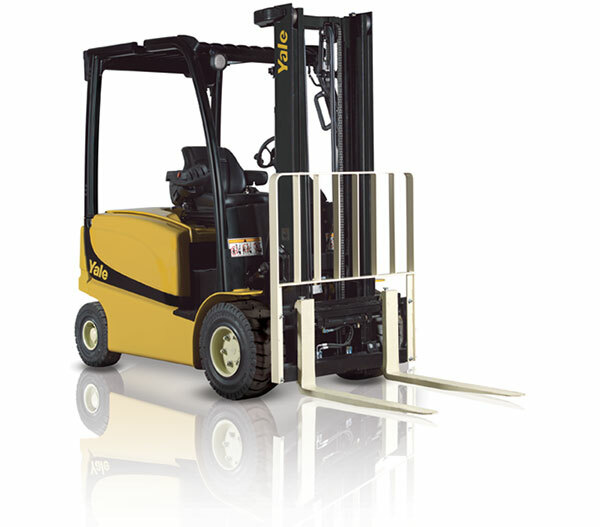 They are suitable for heavy duty applications of up to 5500kg. 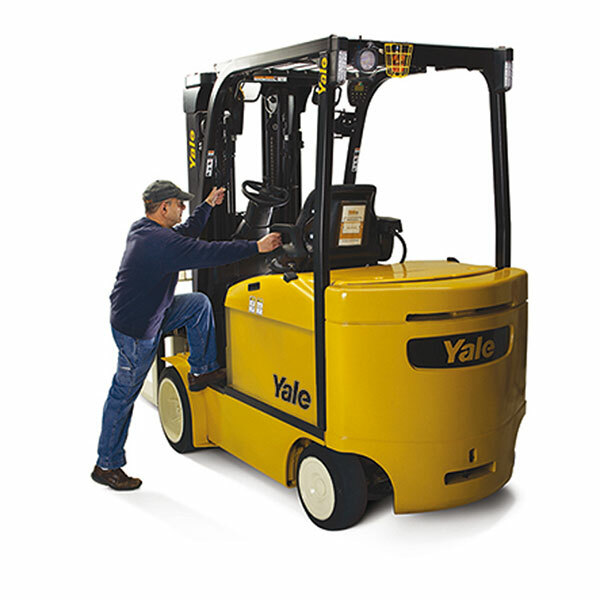 Performance features include a high operator seating position and a ‘Return to set’ tilt function that ensure control and accuracy and ergonomic features such as hydraulic controls, adjustable steering columns and emergency disconnect buttons ensure that the operator stays in control, however restricted the space.